Losing weight is a lot like deciding to stop smoking. If you think about it, Someone trying to lose weight has the same problem as the person trying to quit smoking. Both are an addiction and both people are trying to make a change. Change their lives and kick the habit. With food the addiction is not eating, it’s really the addiction to sugar, sodium and other chemicals in processed foods. The addiction will create hunger, but you’re not really hungry you’re going through a type of withdrawal from your addiction. Your think your hungry, so you eat and you feel better, but really you just feed your addiction to sugar or what ever chemical caused the cravings and eating supplied that need and now you feel better. Of course, you probably consumed a few hundred calories. Losing weight has to start by changing your diet and counting calories. If you change to a fresh diet, eating only fresh foods and change the times you eat, you can lose weight, it’s not rocket science. When everything I tried, failed, I read this article about eating several small meals instead of the traditional 3 meals a day. It made sense to me and I tried it. I was eating 5 meals a day. I had to leave for work early so I started by eating breakfast at 6 a.m. You can’t eat much if your going to eat every 3 hours. So, I’d eat about 300 calories. Black coffee and a bowl of oatmeal with some fruit. 9 a.m. I’d eat again, the same amount of calories every time, 300. I’d have a cheese sandwich with whole grain bread and a bottle of water. You can vary this any way you’d like. 3p.m., I’d have yogurt and fruit and another bottle of water. 6 p.m., I’d have fish and a salad with lemon and olive oil and ice tea. I like to save my calories for the food and not the drinks. I drink black coffee, ice tea plain or cold water, no calories there. I ate 5 times with a total of 1500 calories. The trick for me is to eat every 3 hours and I was never hungry. If I needed something before bed, I’d have another yogurt cup. I take my food choices from the food pyramid, you can find it online or on my other website: blogonlosingweight.blogspot.com. 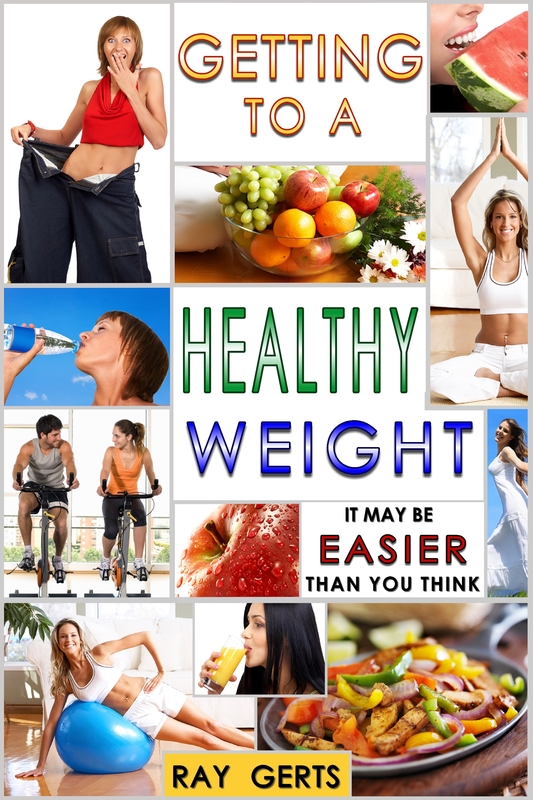 Anyone can lose weight if they really want to. My second e-book is available in the same stores. And on smashwords.com, just type the name of the book in the search box. 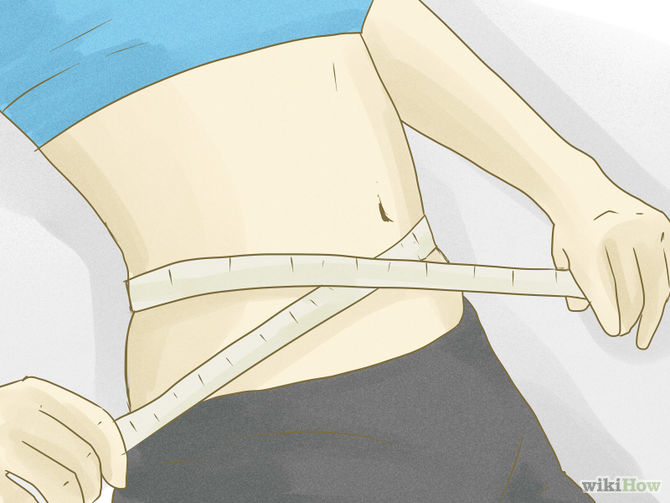 This entry was posted in being healthy, diet, lose fat, lose weight, losing weight, Uncategorized, weight loss. Bookmark the permalink.